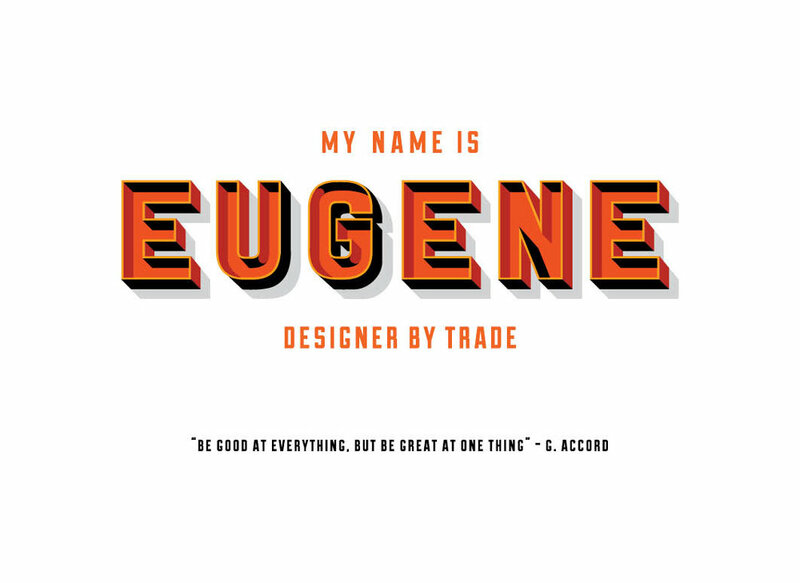 I'm Eugene Aquiler II a San Francisco native Designer & Illustrator. I specialize in Design & Illustration and making everything from logos, icons to product illustrations. I have a strong hand/digital illustration skills, know my shortcuts in illustrator, and have strong eye for details. I also enjoy practicing hand lettering as a side hobby. Let get creative and work together soon!